Irish Criminal Justice: Theory, Process and Procedure provides an accessible yet critical analysis of key themes and stages in the Irish criminal process. The Irish criminal justice system is vast, heavily regulated and intensely litigated. In the last ten years alone there has been a plethora of new legislation introduced, significantly impacting on the operation of the system. Within the criminal process, fundamental human rights and core interests of the community and society as a whole come into sharp conflict. As an area of study, criminal justice and procedure is complex, challenging and stimulating. 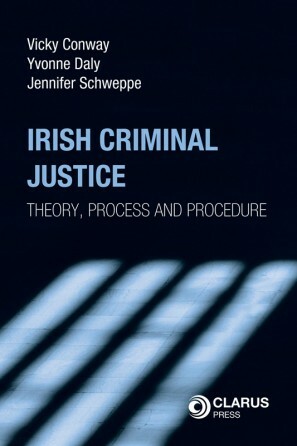 Irish Criminal Justice: Theory, Process and Procedure provides an accessible yet critical analysis of key themes and stages in the Irish criminal process. It begins with an overview of the theoretical framework of the process, and then analyses key issues from initial arrest to sentence and post-sentencing appeals. Controversial questions such as police powers, the role of the prosecutor, victims’ rights, juvenile justice and miscarriages of justice are also addressed in a comprehensive and engaging manner. 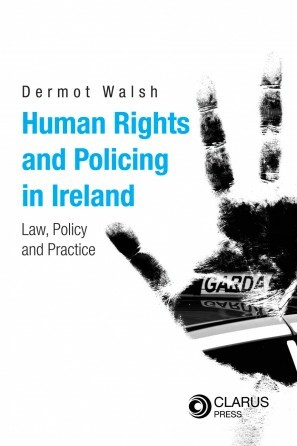 This book incorporates up-to-date developments in domestic legislation and case-law while integrating the latest developments in human rights law, as they affect the area. As the first directed textbook on the topic, Irish Criminal Justice: Theory, Process and Procedure will be an essential read for all students of criminal justice and procedure, at both undergraduate and postgraduate levels. 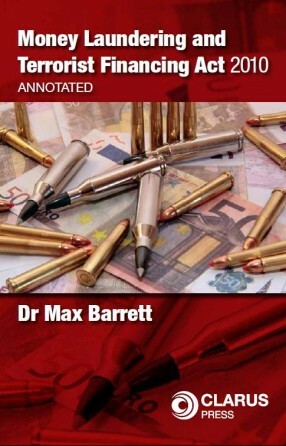 As a comprehensive account of the Irish criminal process, it will also be a useful resource for practitioners in the area. Dr Vicky Conway is a lecturer at the School of Law in Queen’s University Belfast and a member of the Institute of Criminology and Criminal Justice. She lectures on evidence law, criminology theory and restorative justice and is the author of The Blue Wall of Silence: The Morris Tribunal and Police Accountability in Ireland. Dr Yvonne Daly is a lecturer at the School of Law and Government, Dublin City University and a member of the Socio-Legal Research Centre. She lectures in criminal law, the law of evidence and constitutional law and has published widely on matters of criminal justice and procedure. Jennifer Schweppe is a lecturer at the School of Law at the University of Limerick and a member of the Centre for Criminal Justice Studies. She lectures constitutional law to undergraduate students, and criminal procedure at undergraduate and postgraduate level. She is the course director of the PhD in Criminal Justice at UL.